This specially formulated lacrosse dye package contains the same dye powder used by Stylin' Strings in our world famous Dye Lab. Selected by master chef Frankie Fingers for superior performance on a variety of plastics, our lacrosse dyes are exactly what you need to dye your own lacrosse head. Our dyes conform to ASTM D4236, and are packaged in 1 1/8 ounce boxes. Made in the USA. 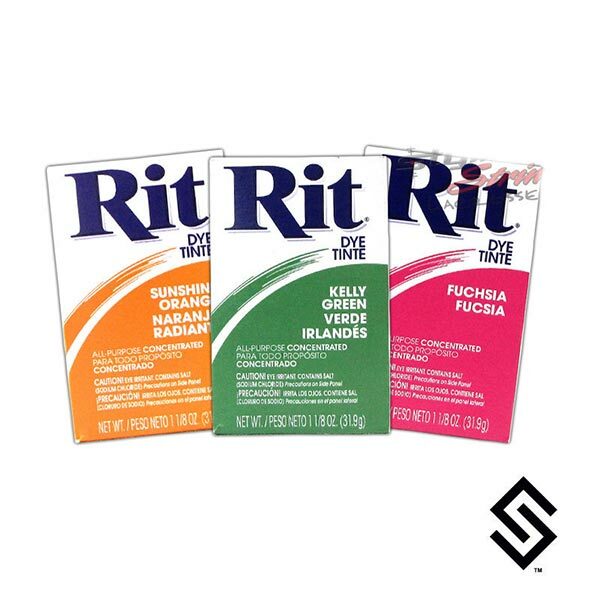 **NOTE** Although these Rit Dye powders are used by Stylin' Strings This is not the Exact Stylin' Strings' Dye Formula.